Every new business needs the right office equipment. There are a lot of items to check off your list when you’re in the midst of starting a new business, including getting the right equipment for your office. But, it’s not always easy to determine what that equipment is, especially if you’re a new business owner. Luckily, though, your friends at Business Equipment Rentals Inc. in New York City are here to help. 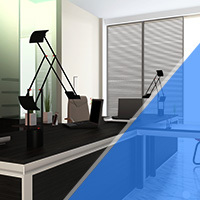 Check out our latest blog to learn about the first few pieces of office equipment you’ll need for your new business, and keep reading to learn more. Many people think that fax machines are useless in this day and age, but that’s simply not true. 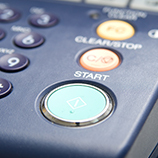 Businesses and consumers alike still use fax machines, and for a variety of reasons. One of the big reasons why people use fax machines is that faxes are more secure since they aren’t vulnerable to ransomware or malware. Also, faxes would have to be decoded, and they can only be intercepted in person. Finally, sending documents through a fax machine is convenient and much more affordable than the alternative, including secure email. Every office needs at least a little bit of office furniture. This is especially true if you plan to have meetings with clients, partners, etc. in your office. If that is the case, you’ll want to invest in office furniture that is on the nicer end of the spectrum. However, even if your office is purely operational, you’ll at least need the basics, like a desk, chairs, filing cabinets and shelves. When people think of shredders, they often envision a scene from a movie, where corrupt executives are scrambling to feed incriminating information into shredders before the Feds arrive. But, there are many legitimate reasons why businesses need shredders. For one, businesses are legally obligated to securely destroy some information in order to protect client privacy. Shredders also help to improve security by keeping sensitive information out of the wrong hands. Investing in a computer is a must for any new business. From emailing customers and clients to processing payroll, every business needs a computer for even the most basic levels of doing business. But, you won’t necessarily need a full desktop computer immediately. Investing in a laptop can be a great, cost-effective alternative to a desktop. Plus, they are portable, making it easy to get your work done on the go. 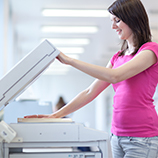 Save more by renting the office equipment you need. 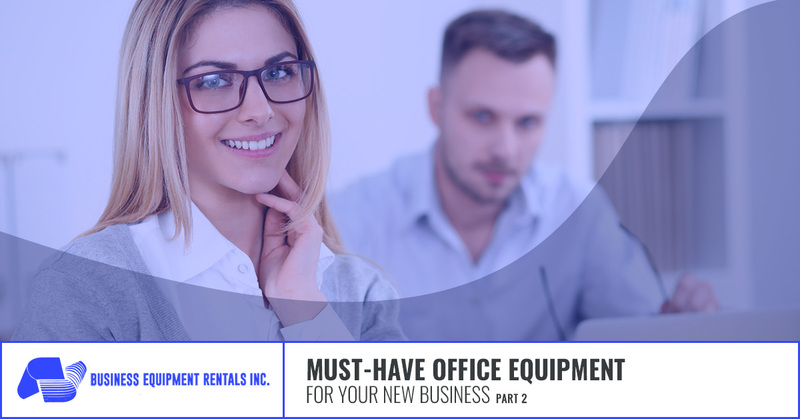 There are a few pieces of equipment that every new business needs to get up and running, and here at Business Equipment Rentals Inc., we know that getting the equipment you need can get expensive. That’s why we’ve set out to make it easier for new businesses just like yours to rent the very best business equipment at an affordable rate. 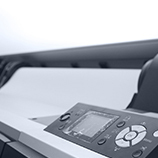 We offer shredders, laptops, copiers, fax machine and more, and we are dedicated to providing you with the 24-hour support you need. Visit us online today to learn more.